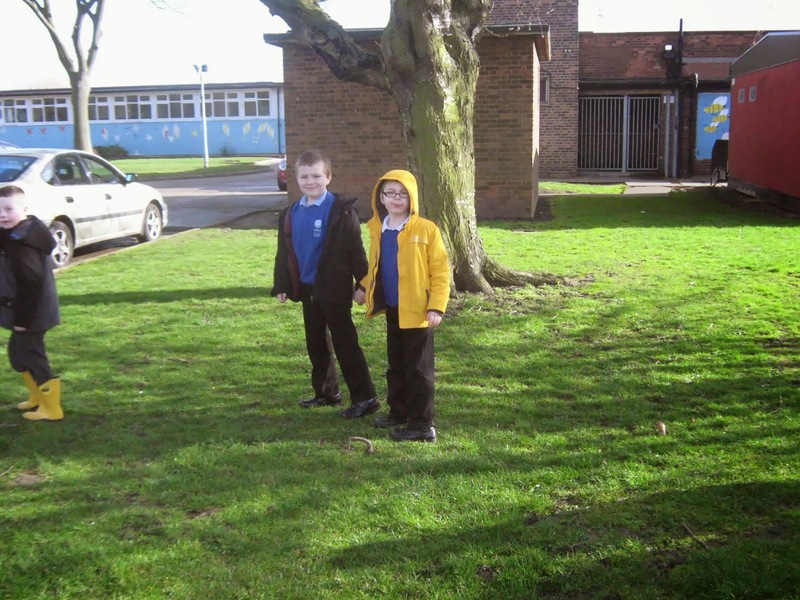 Year 2 have been finding out about the animals that live around the school environment. 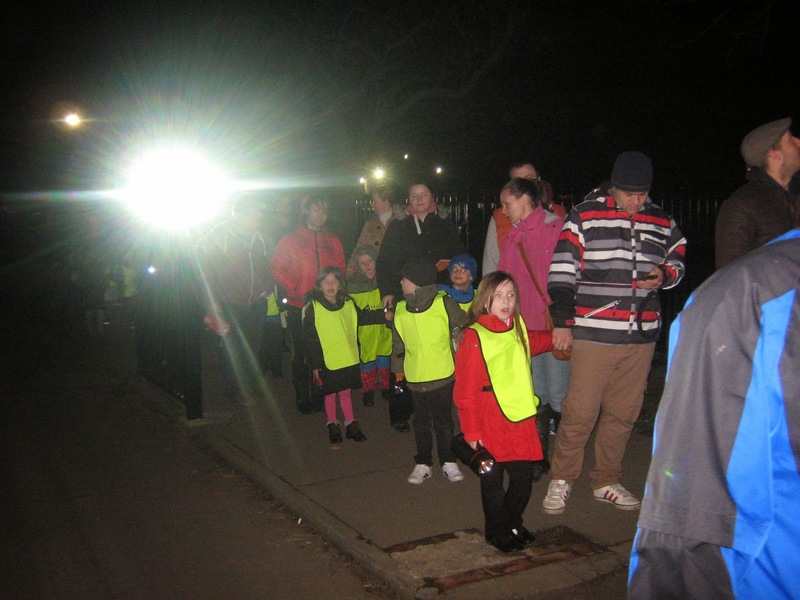 We looked during the day and even during the night when our wonderful parents accompanied us on a night-time walk. 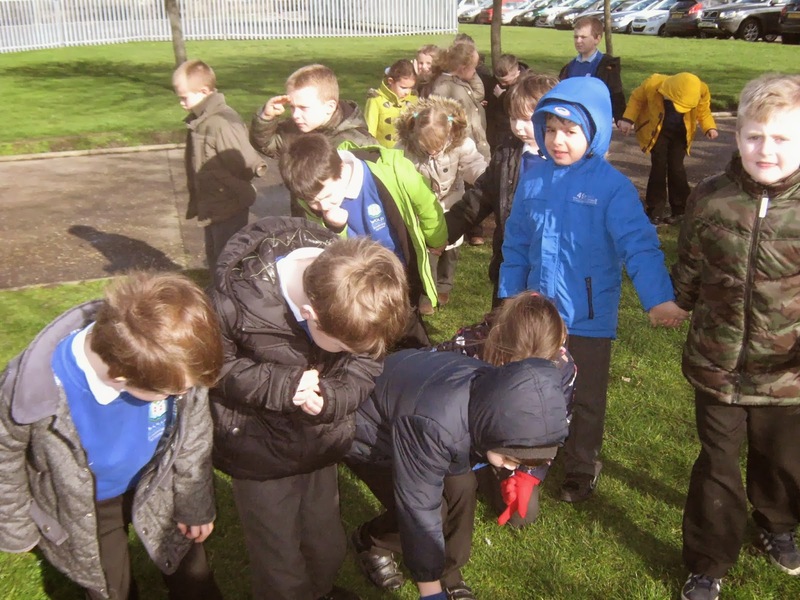 During the day we spotted dogs, a woodlouse, a fly and lots of birds. 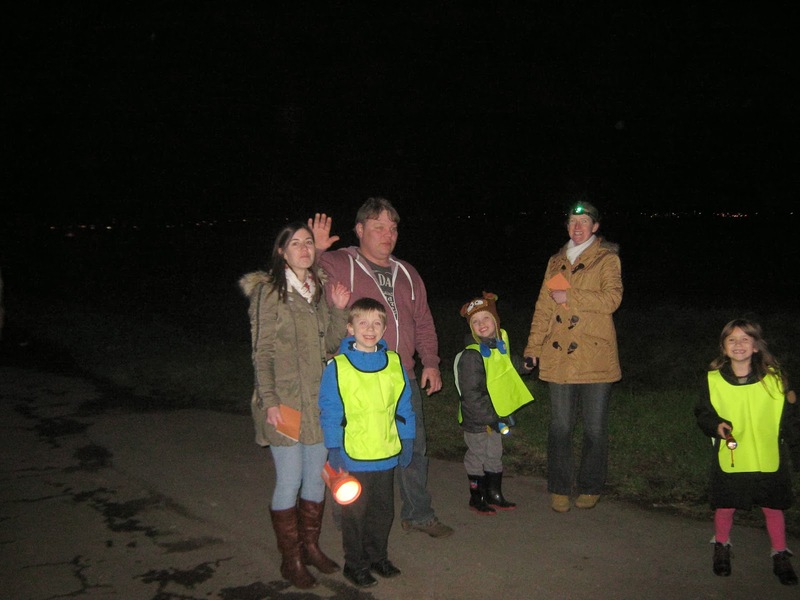 During the night we spotted a fox, a deer, a rabbit, a frog and even some moths!